The Strumbellas have me thinking. I have only been on one concert guest list in my whole life and I totally regret not getting a picture of it that night. 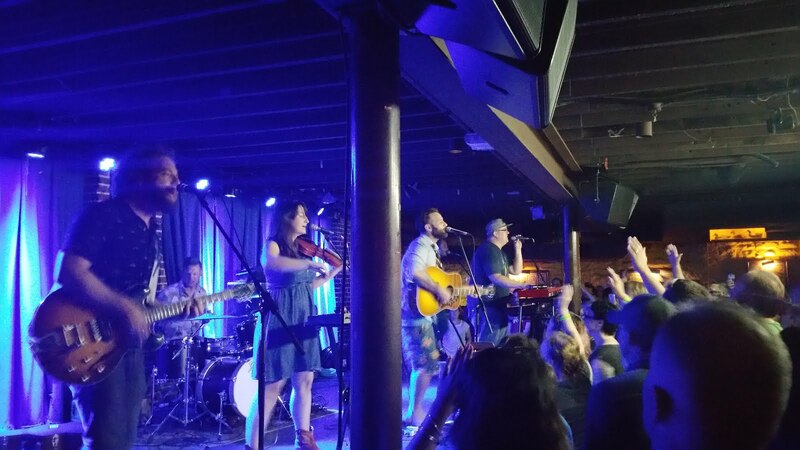 This past summer the Strumbellas came to play to a sold out crowd in St. Louis. As I watched them play my mind drifted to how often they must play each of these songs. Once the band leaves St. Louis they were headed somewhere east to do it all over again. That pace goes on for months. How do they keep it fresh every time? Each city, each person in the crowd expects to see a show full of energy and excitement. Piles of money and the love of what you do can only carry you so far, how do they prevent burnout? My thoughts eventually drifted to myself and the teachers around me. I know we can all look either in the mirror or into the eyes of the people we work with and see those telltale signs of burnout. These ideas bring me to today. I read something, or maybe it was a video, that talked about the career plateau. It stated that within the first five years teachers stop growing, they get good at delivering the content and stop improving. While I am not sure that is totally accurate I can see how initiative fatigue can really drag people down. There are a few teacher who come to mind that seem to buck that trend. I wonder if it is because they will try new things often in the classroom. They will publicly share what they are doing, what went well and when it is a total disaster. I wonder if that is the key to helping curb burnout. Try new things. Take risks. I assume what the musicians do is play off the audience, use their energy to power them through the set. I know that when I work with a group of energetic teachers you can help but feed off of that. I don’t know if the novelty of new things will help but it appears to be a step in the right direction. 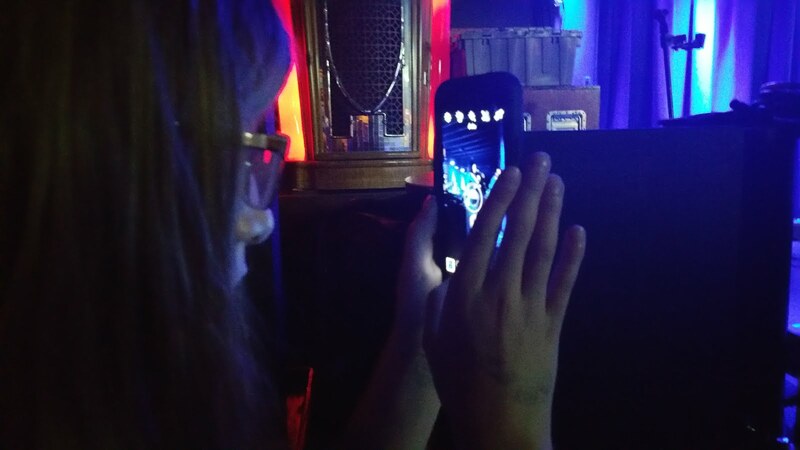 My daughter at the show. If you don’t Instagram it did it really happen? Previous Post Finding the balance – is now a good time to get out of the way? Interesting thoughts on a topic that I most teacher think about. That may also be why so many teachers leave the profession after five years. Burnout. Not only from getting stagnant, but from the factors of our craft that can be overwhelming. Negativity from parents, the public, our legislators to start. Keeping it interesting can be a shot in the arm. So can staying connected to colleagues. There is safety and security in numbers! Knowing you are not alone in this crazy but rewarding career helps. Great metaphor! I worry about burnout myself. I agree with you that those teachers admire are ones constantly trying new things and are not afraid of risks. I hope I continue to be that way later in my career! I couldn't imagine how boring teaching would be if I did the exact same things every year. We have to change with the new technology and ideas that come our way. Teachers have to be learners too. There is always something new to think about and apply to your own teaching. If you continue to learn, you will never burnout.